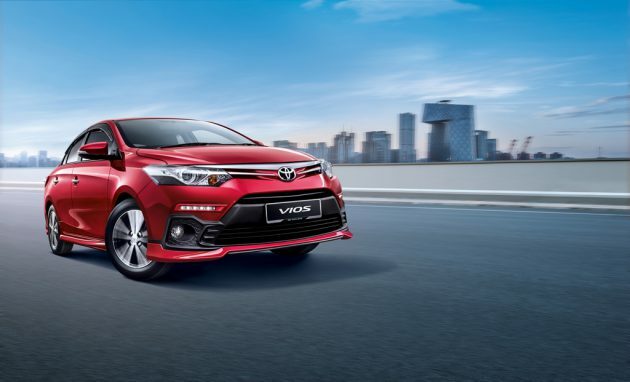 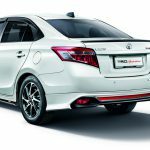 UMWT starts off the New Year with upgrades for its bestselling model – the Toyota Vios – which give customers even better value for money. 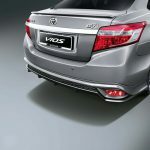 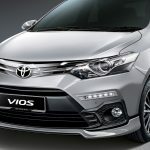 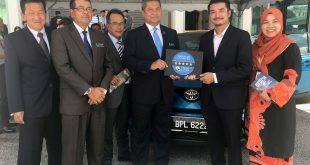 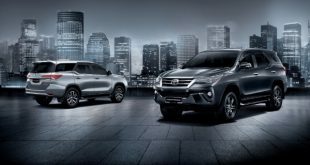 The 2018 model is one of Malaysia’s most popular cars gets cosmetic changes on the exterior as well as interior, providing a fresh appearance. 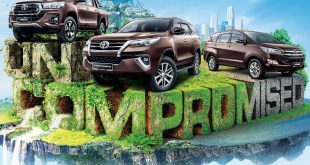 Bookings are now accepted at all Toyota showrooms nationwide. 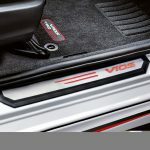 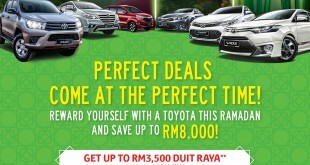 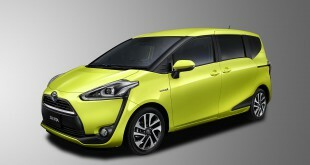 For more information, kindly visit toyota.com.my.